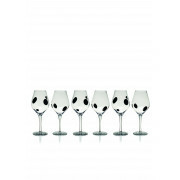 These stylish Galaxy wine goblets come in a set of six stylish glasses from Newgrange Living. 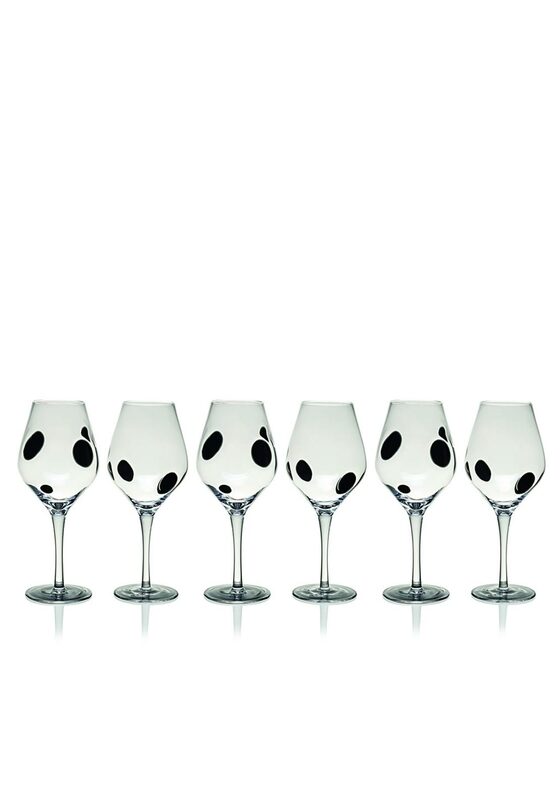 They have a timeless design of clear glass with a few spots of black colour, perfect for the modern home. Each goblet has been handmade and finished to perfection.